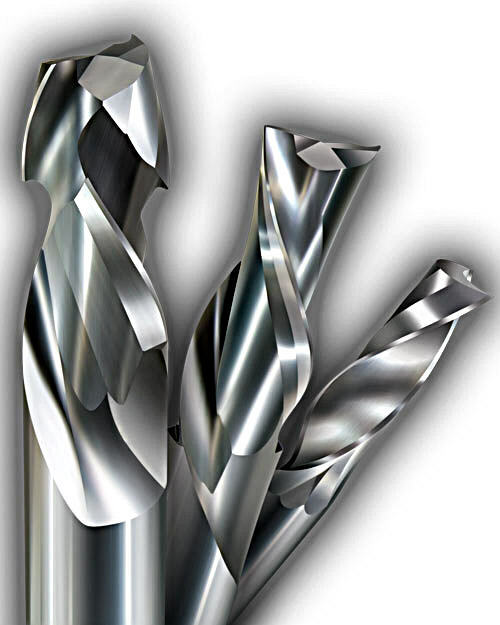 Over the past decade, Vortex Tool Company has built a reputation as an innovator, manufacturing high performance Vortex router bits and insert cutting tools for the woodworking and plastics industries. From their facility in Schofield, Wisconsin, Vortex produces tools with cutting edges in various grades of carbide, stellite, high-speed steel and polycrystalline diamond, and provides custom tool design, retipping and sharpening services. Vortex is considered by many to be the finest CNC router bits in the world and a real bargain in spite of the slight additional cost. Place your order for Vortex Router bits before 2:30pm ET Mon-Fri to have your order ship same Day! Orders placed after 2:30pm ET and orders placed on weekends or holidays will ship on the next business day.